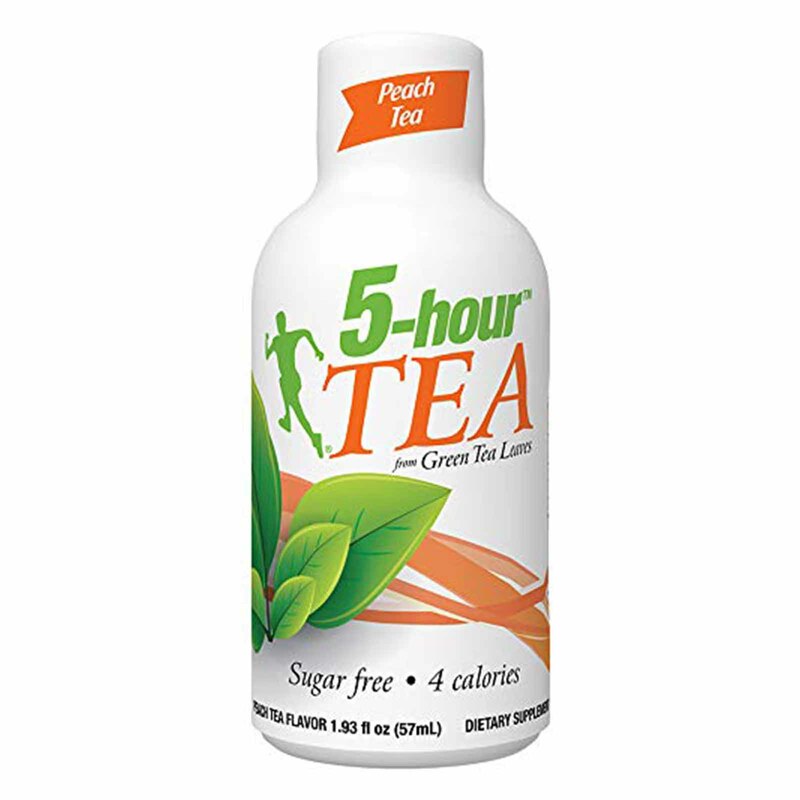 Get your day off to a peachy start with peach tea flavored 5-hour TEA shot. 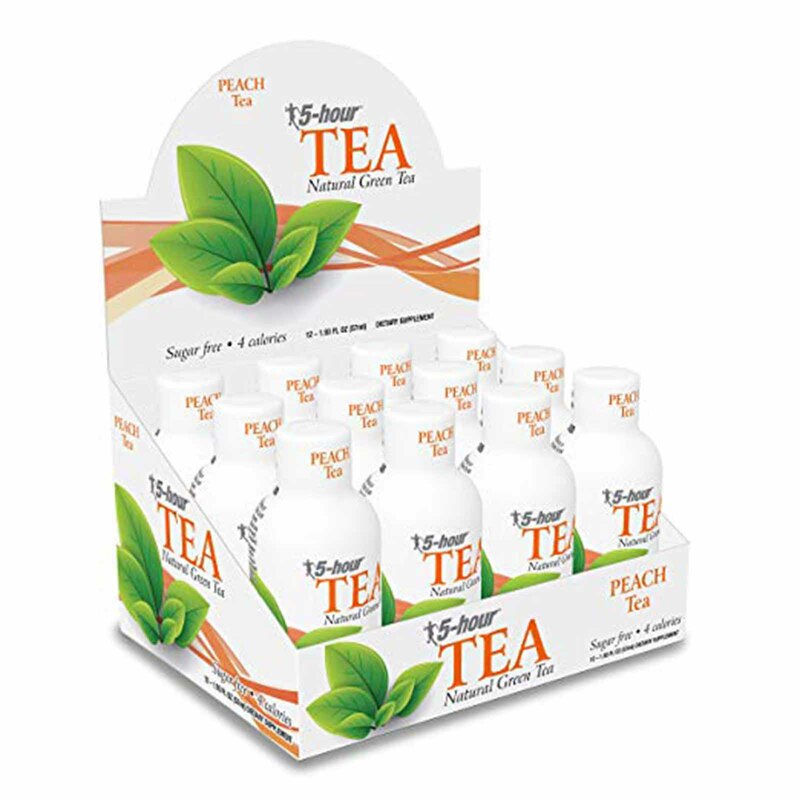 It’s light, energizing and has a great peach tea taste. With zero sugar and four calories it fits your life. At under two ounces, it fits your bag, pocket or purse. 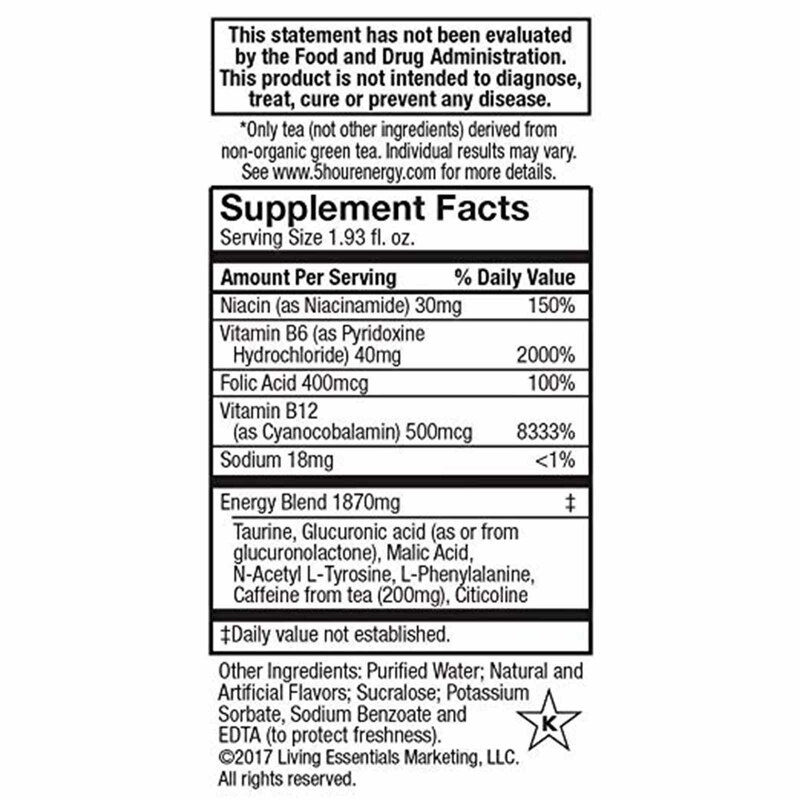 And it has caffeine from green tea leaves, and only green tea leaves, along with vitamins and nutrients for the alert, energized feeling you need.